So Long at the Fair? A Lousy Way to Look at Art? “I’m waiting for Art Basel Des Moines,” says critic Peter Plagens. 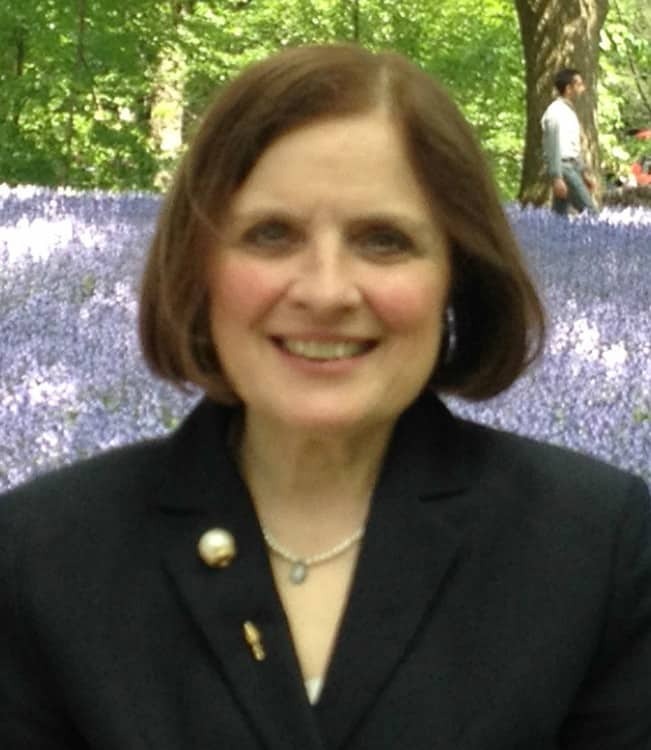 Reporter Judith Dobrzynski says the social aspects are what attract collectors. Socializing at all levels seems to be a big part of the agenda, which may be frustrating to critics (though Plagens says he likes the free lattes he gets with his VIP pass at the Armory) but can be hugely advantageous to the dealers and artists. “It’s a confab,” notes Richardson. 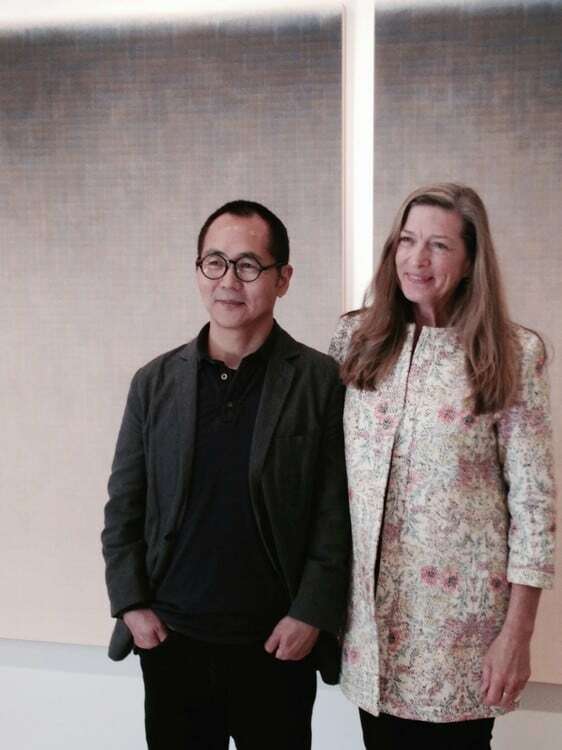 “If our artists are in the room, and we see a particular curator, then we’ll try to grab her so that they can meet.” It’s also a way of “getting new and interested eyes on what we do,” says Reeves. 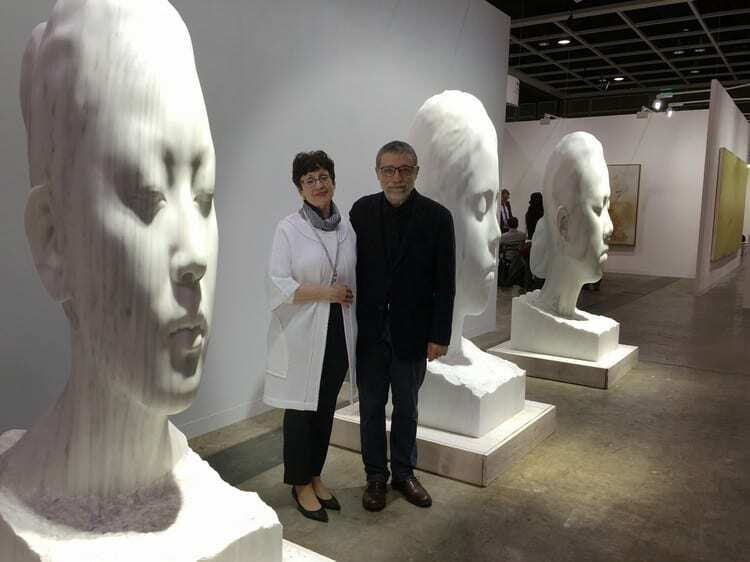 Artist Jaume Plensa, who made a special group of sculptures for the Galerie Lelong Booth in Hong Kong, with vice president Mary Sabbatino. 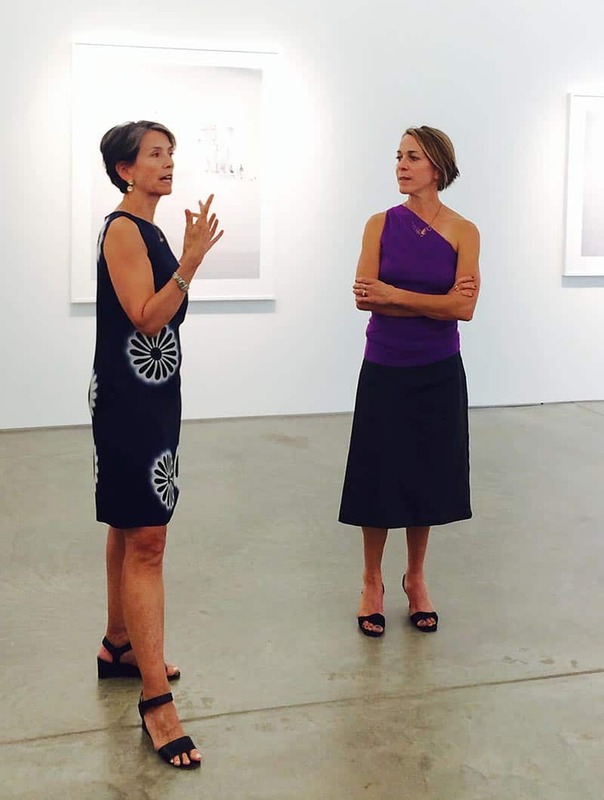 Unlike art fairs, gallery shows allow for a fuller understanding of an artist’s work, says dealer Yancey Richardson. 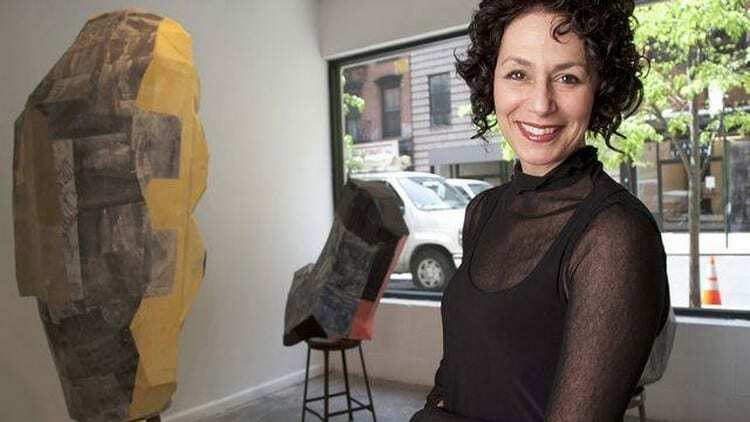 The End of the Traditional Gallery? Photo credits: Artist John Grade was a hit at the Seattle art fair. His Middlefork is on exhibition at the Renwick Gallery in Washington. D.C.